For 17 years I have been going to Geneva-on-the-Lake. Swimming, playing games and walking the strip. 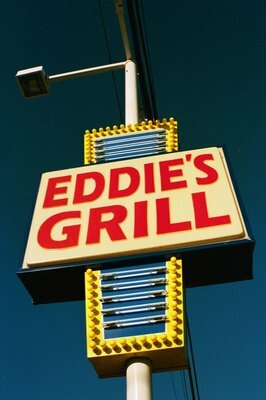 For 17 years I have been eating at Eddie’s Grill. It just goes together. 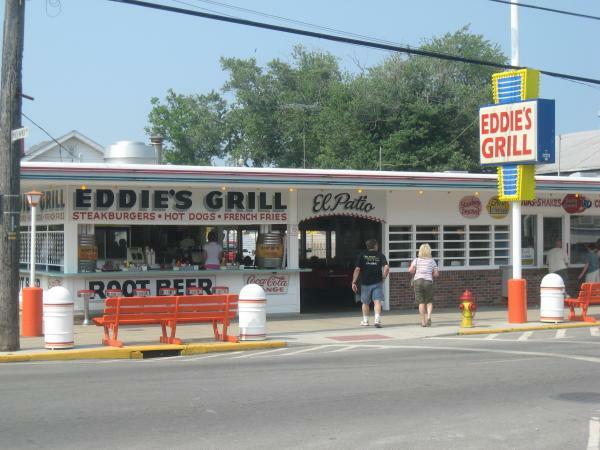 Go to Geneva…and have lunch or dinner at Eddie’s. 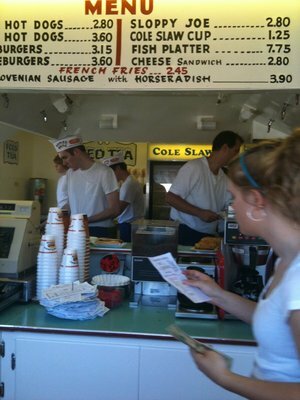 One of my personal highlights when eating at Eddie’s is, after getting your burger, going to the condiment section and loading my burger with onions, pickles, sweet peppers, hot peppers mustard or ketchup — Always fresh and always plentiful. 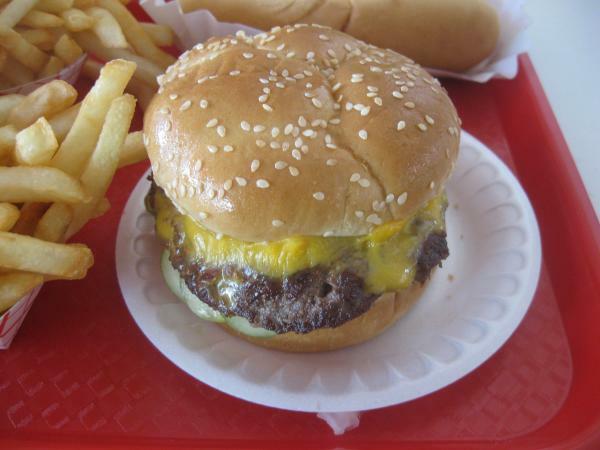 I always load my burger with pickles, pickles and some mustard — that’s right, extra pickles.